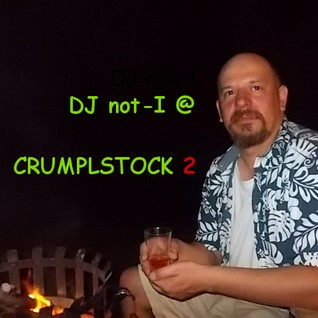 Crumplstock 1 (April 24-26, 2015). 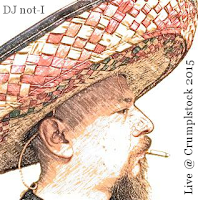 My set was on April 25, 2015, 10PM (UTC+1). It was basically a showcase of my own mashups from the previous years, but done live. I even dropped my two "Smells Like..." boots because a latecomer requested the Futurama one. I also included a J.J. Cale cover of ours at the end (by Empty O). 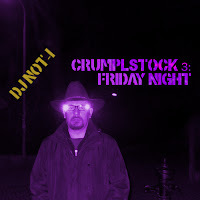 This live set of mine featured lots of demos of my (to date, still unreleased) mashups and songs by my bands (Empty O, Expedient Means, and with rapper, Chicorama). This was kind of a "sneak peak" at some things to come and I enjoyed putting more of our original stuff and covers out there. Another not-I mashup showcase presented on Jan. 22 at 11PM UTC, featuring tunes from my entire oeuvre. Doing it live, I was reacting to colleagues' and punters' feedback and attempted to keep it real to the best of my ability. It's very hip-hop-oriented at the beginning, but gradually turns into (methinks) an awesome electro-ethnic soundclash. 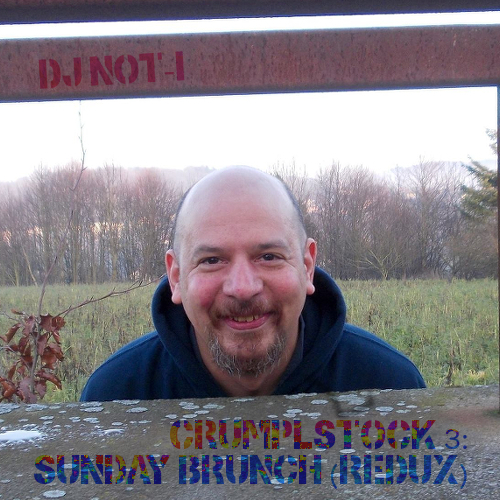 For Crumplstock 3, I did another set on Sunday, Jan. 24 (first show of the day at 1PM UTC). Like the Crumplbury aftershow this was just me as a DJ, playing a bunch of tunes I like, with only a few of my mashups, and giving proper respect to the recently-deceased artists, Alan Rickman, David Bowie, and Lemmy. But after having fallen asleep to the previous night's shows, my original live set turned out a bit hungover and dour. I recently expanded and improved it, with a nod to recently deceased greats, George Martin and Keith Emerson, but kept most of my original choices intact. Much more stuff of mine up soon: new installments in the Collected Mashups series, new podcasts, and a master list with my complete works (featuring a torrent link!). 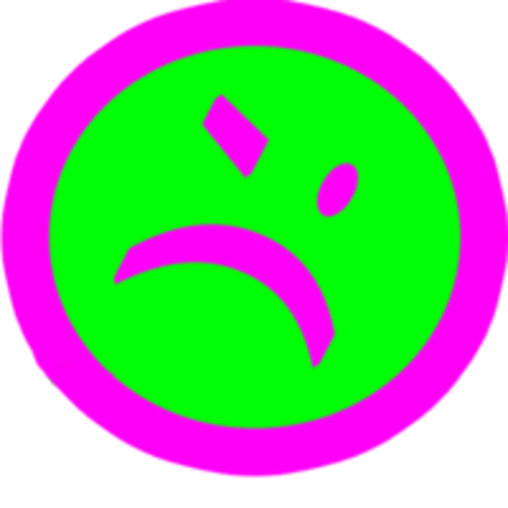 Cheers, enjoy, and keep on crumplebanging!